Held once a month on a Friday morning, these guided meditation sessions will offer a mini-retreat atmosphere to participants. Relaxation and restoration will be over-arching aims of these sessions. Over the course of the year, participants will be guided through practices that help to nourish body and mind. Themed sessions will focus on incorporating principles from iRest yoga nidra, mindfulness, Flow psychology, and restorative yoga. Practices will help develop ease and relaxation in being. Relaxation is a powerful antidote to stress, anxiety, fatigue, and sleep disturbance. 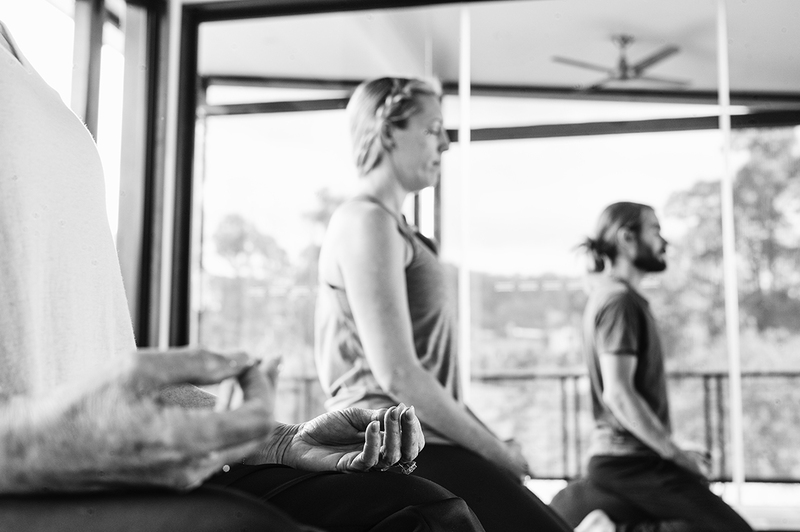 Sessions provide an opportunity to unwind, reset, and re-energise in a retreat-like setting. These Friday morning sessions will be held between 10am – 12noon, at a lovely yoga and meditation studio in Upper Brookfield. Owned and run by Celia Roberts, this stunning studio provides a natural, light-filled sanctuary in the western suburbs of Brisbane. A variety of meditation and yoga props will be available to help participants relax body and mind through the guided meditation practices. Session cost $50; alternatively choose a prepaid multi-package with discounted rates by selecting the button below! PREBOOK FOR A MULTIPLE SESSION DISCOUNT HERE! BOOK WITH DR. SUE JACKSON NOW! 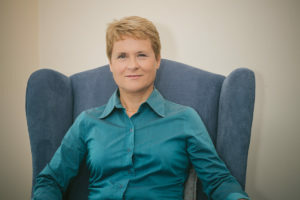 Dr Sue Jackson is a practising psychologist, with a specialisation in sport and exercise psychology. Recognised internationally as an expert in flow state research in performance, Sue has co-authored the foundational book, Flow in Sports: The Keys to Optimal Experiences and Performances’ with flow founder, Mihaly Csikszentmihalyi. As well as having a PhD in psychology, Sue has trained in yoga and meditation teaching, and enjoys practice of both. Psychological and meditative approaches that inform Sue’s work include ACT (Acceptance & Commitment Therapy), iRest Yoga Nidra, and Mind with Heart mindfulness & compassion training in education. Sue brings both an in-depth understanding of the science behind flow and meditative states, and a practical tool-kit of psychological skills and strategies to her teaching. Sue enjoys working with individuals and groups across a variety of life and performance domains, helping success become a standard measured by full involvement in the task at hand.